A great golf event isn’t just about being on the course, its about creating a day that has that ‘wow’ factor from start to finish! 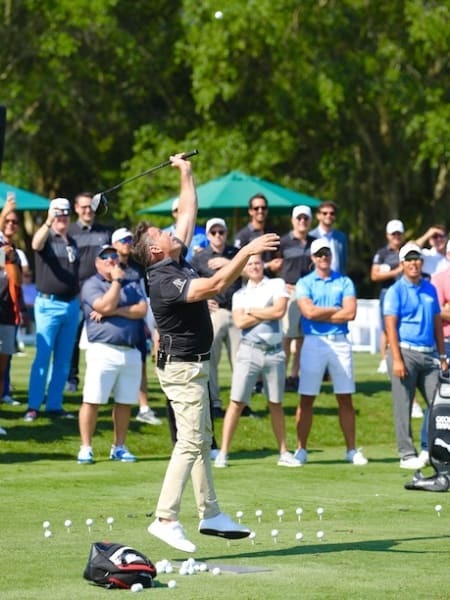 Why not let the Love Golf Events team use our vast experience and industry contacts to create a day that will be memorable for all the right reasons. Together let’s create a day that will leave a lasting impression on the people who influence your business. Why have a company golf event? Please share a brief with us which will help us ascertain what you are looking for. Alternatively, get in touch and we can talk your ideas through with you in more detail. Upon receiving the brief, we will arrange a convenient time to discuss this with you and from there will draw up a bespoke proposal for your consideration. From the proposal, you can expect to receive recommendations on what to expect on the day. To view a complete list of the services we offer, please download the Love Golf Events brochure or speak to a senior member of our events team. Opt In: Please tick this box to receive emails from us in the future.